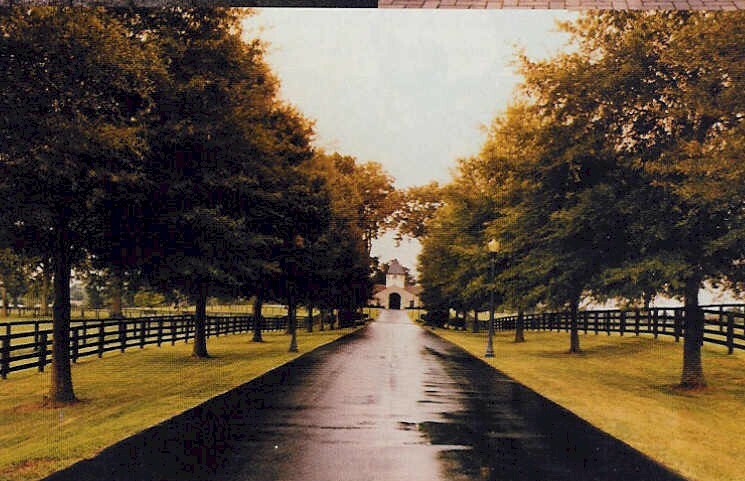 This project involved the master plan of 50 lush, plank-fenced acres just south of the Cumberland River in Wilson County to make it one of the most beautiful farms in Middle Tennessee. 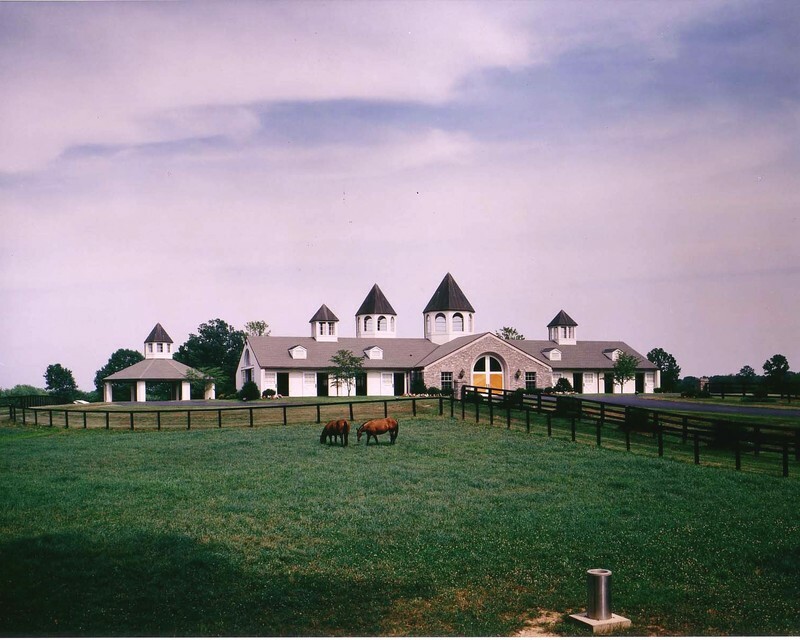 Planned for country music superstar Reba McEntire and her husband Narvel Blackstock, the project also included the farms centerpiece – a stunning thoroughbred broodmare facility. 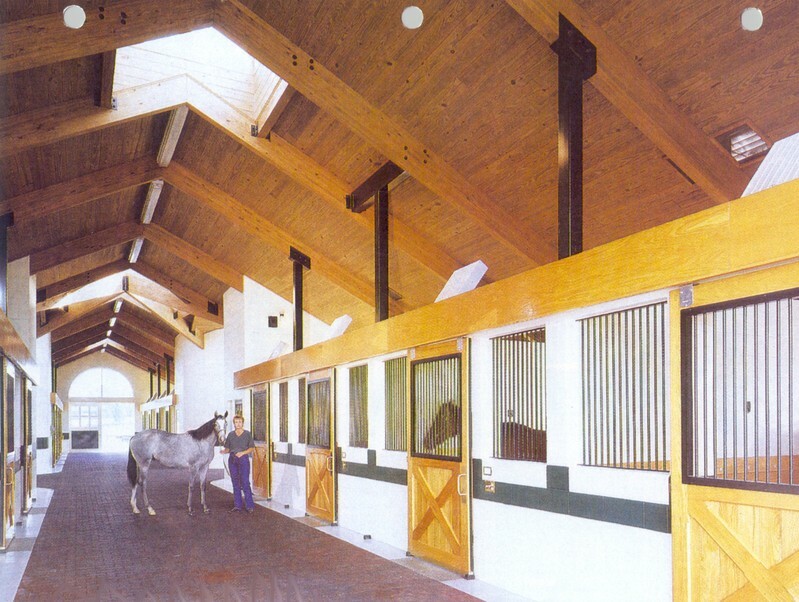 The barn, with an enclosed round-pen for training, is of masonry construction with laminated wood timber roof structure and features cupolas and dormers. 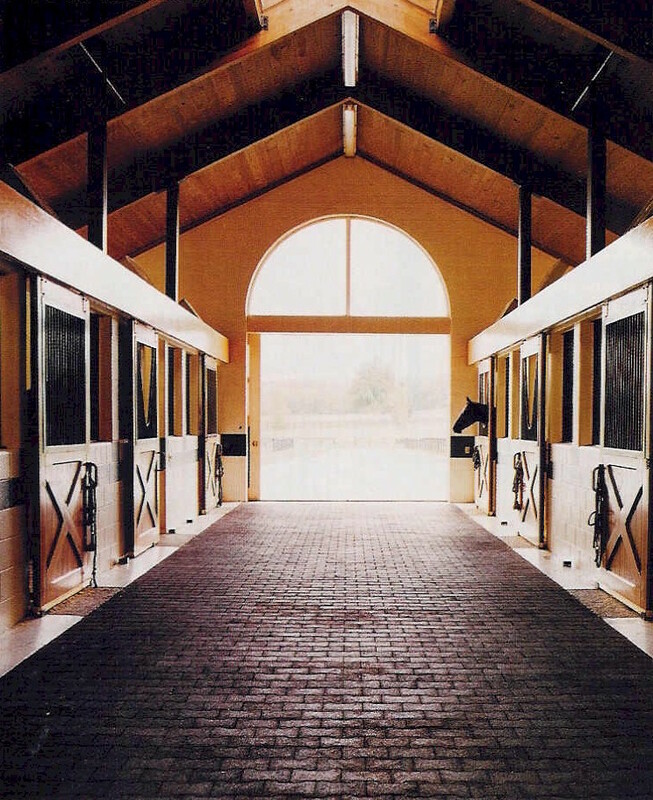 Each stall has doors to the inside aisle as well as to the exterior. 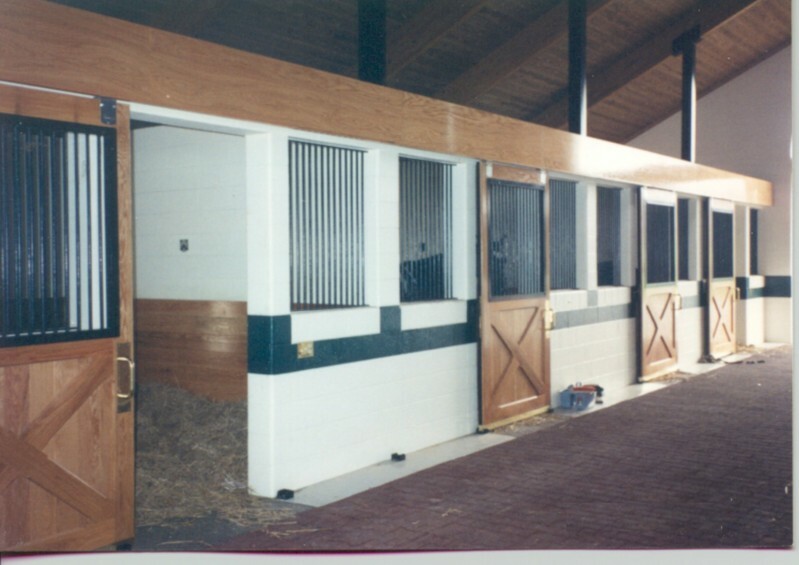 Stalls have tackboards for safety and special care was given to eliminate sharp edges that might injure the horses or cause them to damage the stalls. 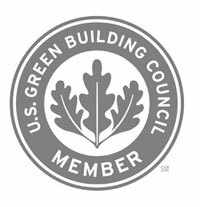 The barn provides excellent natural ventilation and has a special below-floor drainage system. 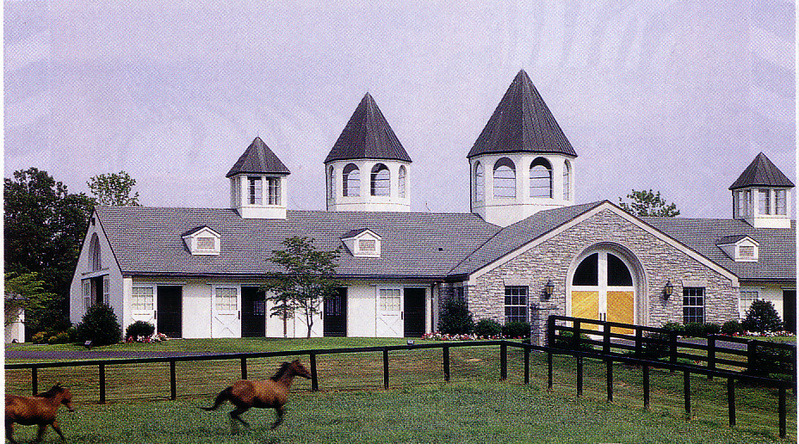 The barn is within sight of the owner's residence and is finished in colors to match.